If you have been paying attention to the news, there is a lot of talk about abortion in the US right now. With an increasingly right-wing government and judicial system, there are more and more extreme laws being introduced across the country, from forcing doctors to tell patients looking to get abortions that it can cause breast cancer (which is false), to proposing the death penalty for women and doctors. 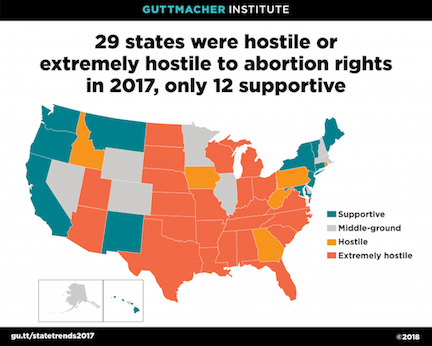 The conversation is timely and relevant given the imminent threat to the federal right to legal abortion as outlined since the 1973 Supreme Court case Roe vs Wade. With numerous abortion cases at the state level hoping they will make it all the way up to the Supreme Court, conservatives and anti-abortion lobby groups are hoping the conservative-majority bench will undoubtedly overrule Roe v Wade and roll back legal abortion. 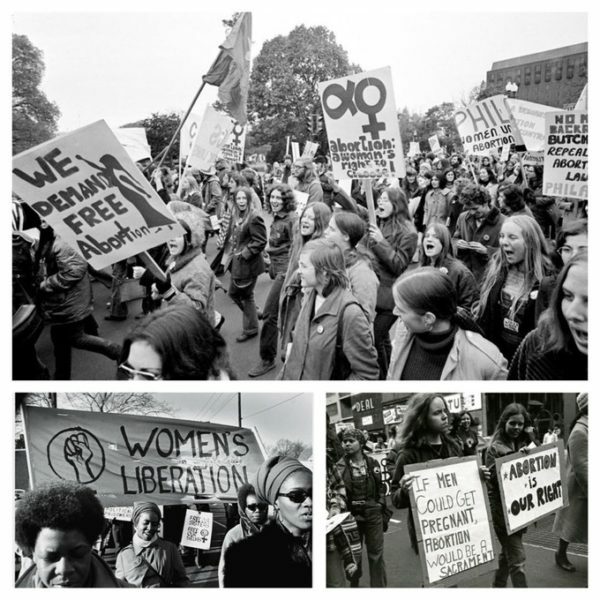 So it’s even more pertinent to take a look back through history to remind ourselves of what life was like for women pre-Roe, because whether it is legal or not, abortion has been sought out by women and will continue to be. Filmmaker Natalija Vekic is reminding audiences of that time period, by focusing on a particular organization that saw the problem of women being taken advantage of by doctors performing unsafe and unsanitary abortions, and decided to help them out. Through a narrative short film called ‘Jane’. Natalia is bringing to light the work of the Jane Collective, whose work might become the foundation for future organizations should Roe vs Wade be overturned. “Inspired by true events, Jane is a short narrative film set in the era before Roe v. Wade. 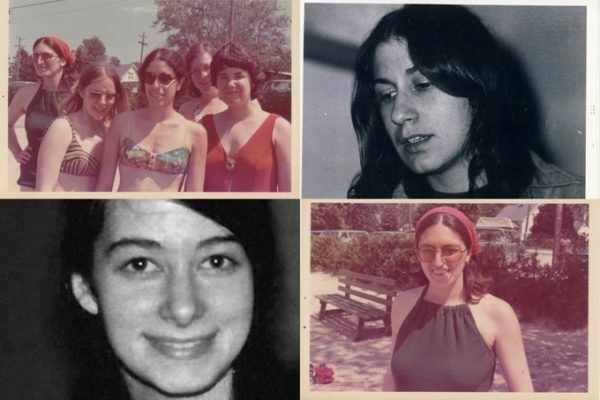 From 1968 to 1973, Jane, a underground group in Chicago, counseled, educated and helped an estimated 11,000 women find safe and inexpensive abortions at a time when suicides, self-induced and botched abortions were the norm. 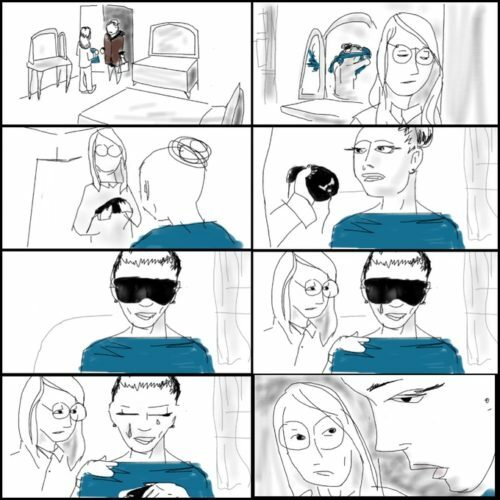 When they discover their main doctor does not have a medical degree, they’re emboldened to learn to do the abortions themselves,” reads the description of the film on Natalia’s Kickstarter campaign page. She is raising money to make the film and get its message out to the masses. In the film, Teresa, a college student, and Josie, a housewife with kids, are part of an underground group who break the law and risk everything to help women access safe abortions. When their trusted doctor doesn’t show up, will they be forced to turn away women in need? “By portraying the extremes women went to and the danger they faced, I delve into the complex issues and emotions surrounding abortion rather than an oversimplified narrative. For Teresa, a naïve college student, seeing first-hand the fear and desperation of the women she counsels, propels her to take a radical step. Meanwhile, Josie has to overcome her fear of hurting the patients she’s trying to help. Through Verna, a patient who struggles with implications of her decision to have an abortion, I want to show the authentic emotional conflict and high stakes women face if we roll back reproductive rights,” says Natalia. The writer and director interviewed real women who were part of the Jane Collective in order to get a sense of their reality when helping often desperate women. “Women had to wear blindfolds, get into cars with strangers and were often sexually and financially extorted by so-called “doctors.” Jane members stepped in to protect women from this abuse,” she recounts from her research. Natalia is adamant that although her story is an historical one, she wants younger audience members to understanding the high stakes of what is happening today politically. “Sadly, this history does not reside in the long forgotten past. The US confirmed two Supreme Court Nominees who will certainly overturn Roe v. Wade. The Jane film is a look into our future if we don’t stand up for women’s rights now. By creating a visceral narrative with authentic female voices, I hope to spark debate and encourage women to fight back,” she says.